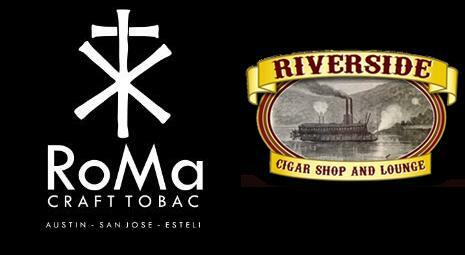 Jeffersonville, IN – Riverside Cigars and Lounge owner Jeff Mouttet and RomaCraft Tobac co-owner Skip Martin are proud to announce an all-new Retail Exlcusive called the CroMagnon Epoch. Based loosely on the existing CroMagnon Slobberknocker special event cigar, Epoch will be an amped up 7 x 49 Parejo consisting of more ligero leaf. 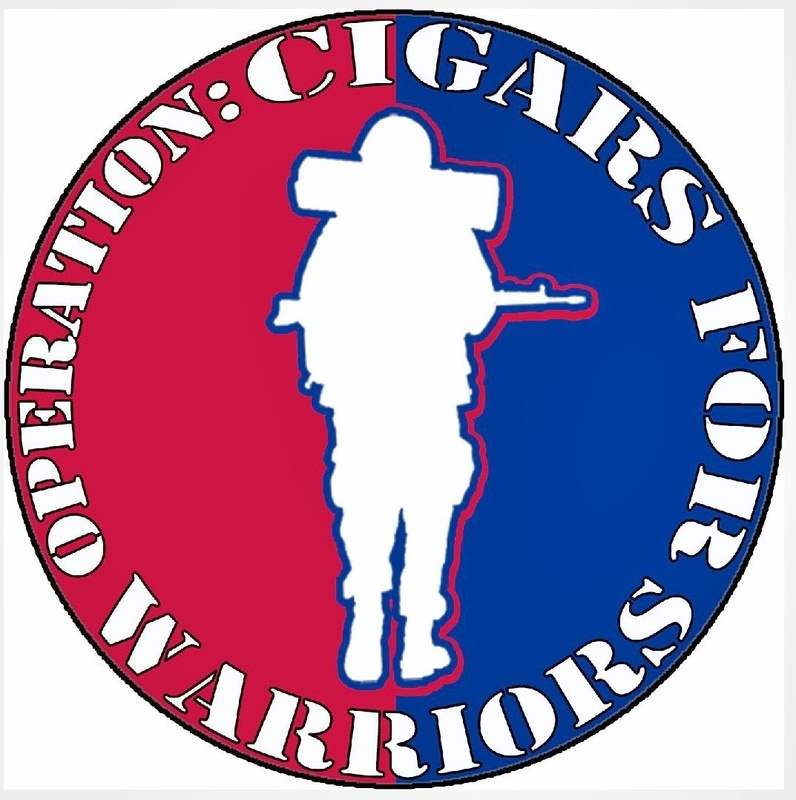 Source: Information for this press release provided to Leaf and Grape by Jeff Mouttet (Riverside Cigars) and Skip Martin (RomaCraft Tobac). 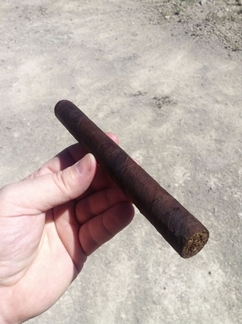 This entry was posted in 2013, Cromagnon Epoch, Press Release, Riverside Cigars, RomaCraft Tobac and tagged Epoch, Retail Exclusive, Riverside Cigars, RomaCraft Tobac by Stace Berkland. Bookmark the permalink.